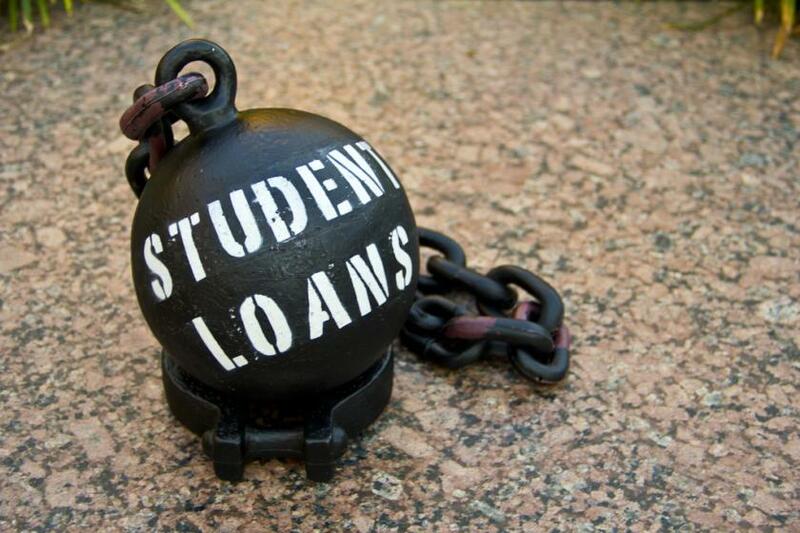 Could high debt be hazardous to the health of young people? A new Northwestern Medicine study hoped to dig a little deeper into this question, as young people today struggle with enormous debt. The study found that high debt is associated with higher diastolic blood pressure. Diastolic blood pressure is the minimum blood pressure as blood travels from the heart through the body, usually occurring at the beginning of the cardiac cycle. According to American Student Assistance, out of the 20 million Americans who attend college yearly, nearly 12 million, or about 60 percent, of those take out loans. Likewise, the Federal Reserve Bank of New York has noted that the largest group of people who take out loans are those who are under the age of thirty. According to a report by the Washington Post, total household debt has fallen about 0.7 percent in the second quarter of 2013, after peaking in the third quarter of 2008. But many students and young people still struggle to find jobs and pay back their loans, and often their mental health needs in relation to this stressor are not addressed. Using data from the National Longitudinal Study of Adolescent Health, the researchers analyzed the psychological and overall health of 8,400 adults aged 24 to 32 years old in relation to their level of debt. The researchers found that higher debt-to-asset ratio was correlated to higher diastolic blood pressure as well as higher stress and depression. In addition, the people measured self-reported general health and those with higher debt-to-asset ratio reported worse health. The study noted that higher levels of blood pressure could be clinically significant and could lead to a higher risk of hypertension or stroke. The idea of debt being linked to mental health, however, isn’t entirely new. Past studies have analyzed the relationship between debt and psychological effects, but this is the first that associated self-reported general health with debt as well. Another study from the University of Leicester found that people in debt were three times as likely to have a form of common mental disorder (CMD) than those who were not in debt, and that those with several debt sources had the highest rate of CMD. Meanwhile, the correlation between physical health and high debt will need to be studied more before proper steps can be taken to address the issue.